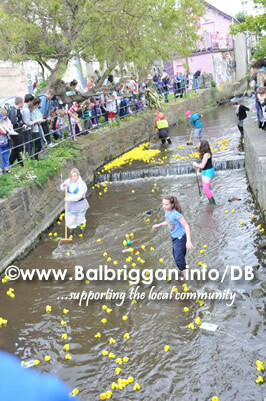 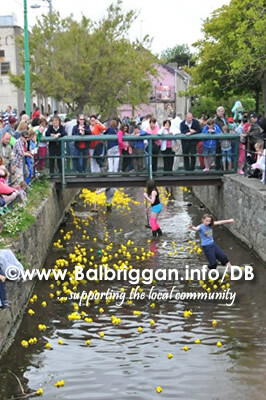 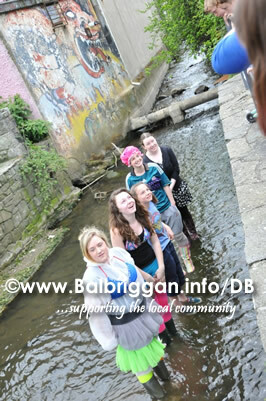 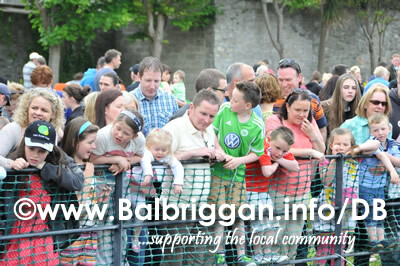 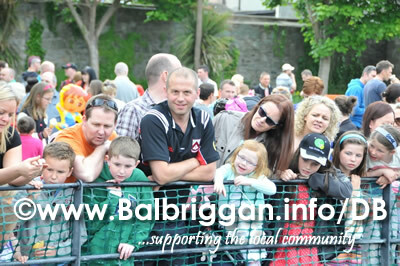 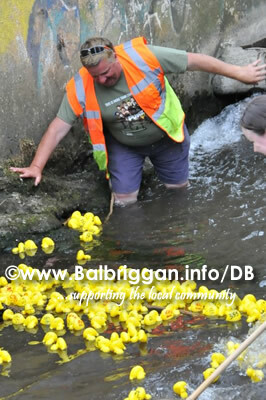 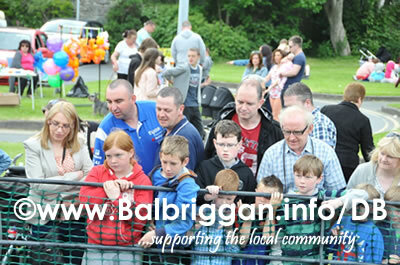 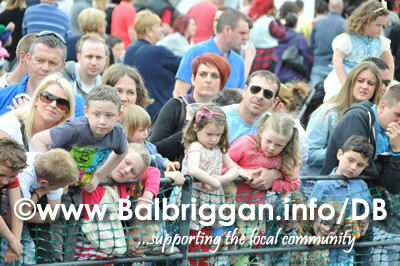 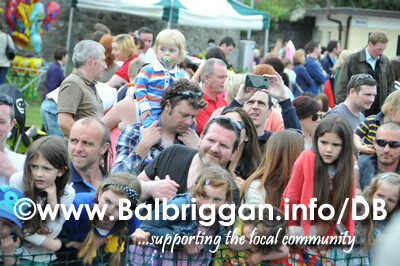 The Balbriggan Summerfest Duck Derby is always a favourite with young and old as hundreds of little yellow rubber duckies are thrust into the Bracken River. 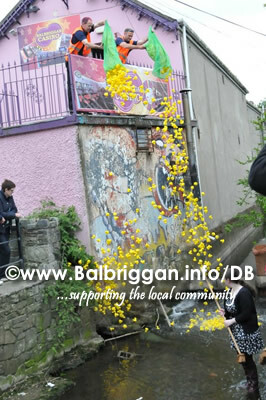 Large numbers of onlookers watch and cheer the ducks in the hope that their duck will race over the falls and make it to the finish line first. 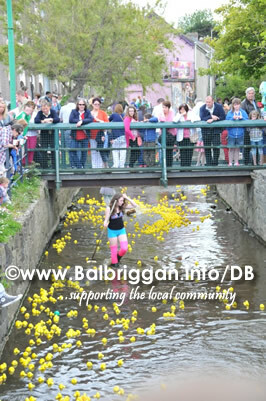 We spotted a couple of the ducks making their escape past the net at the finish line into the harbour, wonder where they will end up!